Being uploaded at the time of sending the newsletter. The startup time for the Python interpreter has been discussed by the core developers and others numerous times over the years; optimization efforts are made periodically as well. Startup time can dominate the execution time of command-line programs written in Python, especially if they import a lot of other modules. Python startup time is worse than some other scripting languages and more recent versions of the language are taking more than twice as long to start up when compared to earlier versions (e.g. 3.7 versus 2.7). 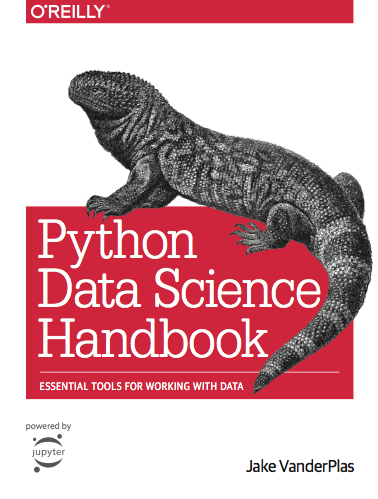 This website contains the full text of the Python Data Science Handbook by Jake VanderPlas; the content is available on GitHub in the form of Jupyter notebooks. Useful cache helpers in one package. In the first part of this series we concluded that asyncio is awesome, coroutines are awesome and our code is awesome. But sometimes the outside world is not as awesome and we have to deal with it. Now, for this second part of the series, I’ll run over the options asyncio gives us to handle errors when using these patterns as well as cancelling tasks so as to make our asynchronous systems robust and performant. TensorFlow is providing some higher-level constructs itself, and some new ones were introduced in the latest 1.3 version. In this blog, we’ll look at an example using some of these new higher-level constructs, including Estimator, Experiment, and Dataset. Lane identification system for camera based systems. We show how to build a very basic, yet not bad, meme retrieval system using pretrained word embeddings. This curated list contains python packages for time series analysis. A Human's Guide to setup.py. 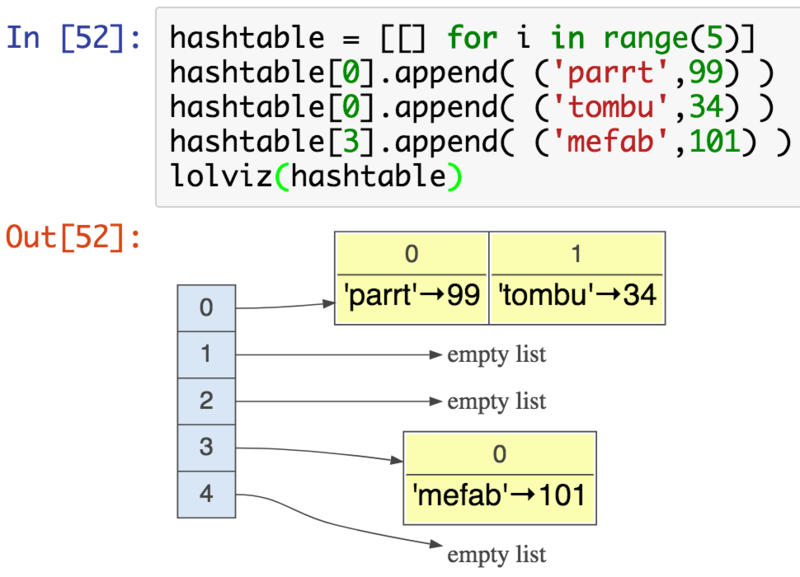 A simple Python data-structure visualization tool for lists of lists, lists, dictionaries; primarily for use in Jupyter notebooks / presentations. Tools that will make writing tests, bots and scrapers using Selenium much easier. Set CNAME to use Cloudflare using the partner program. A minimalist argument-parsing library for Python. convert any python function to unix-style command. 170901 Zoom.Quiet 用时 7 分钟完成格式化.